e part of Barbie’s digital world. Play games, print coloring pages, watch videos, and hang out with Barbie online. Think pink! 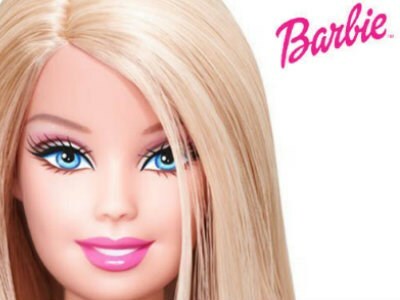 What Do you think about Barbie ?